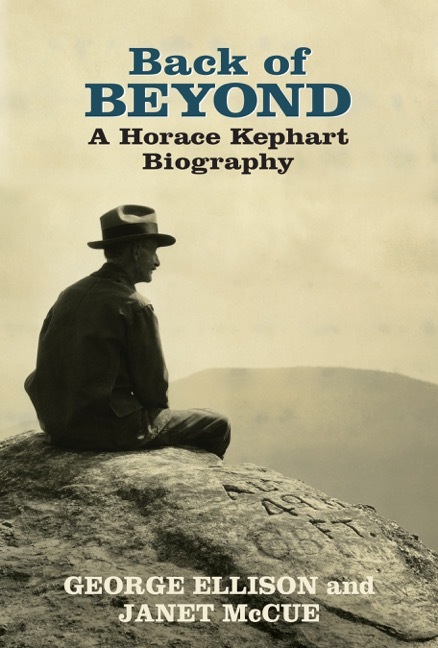 Horace Kephart's fictional adventure set in the Deep Creek watershed, Cherokee Indian Reservation and Bryson City in the summer of 1925. Written in 1929 and never before published. The original manuscript was passed down for three generations and surfaced during the park's 75th anniversary celebration. It's been described as a journey into a forbidden realm, complete with witches, robber barons, noble savages and a winsome lady, all wrapped in a cloak of mystery and myth. Kephart is featured in Ken Burn's PBS series on our national parks. 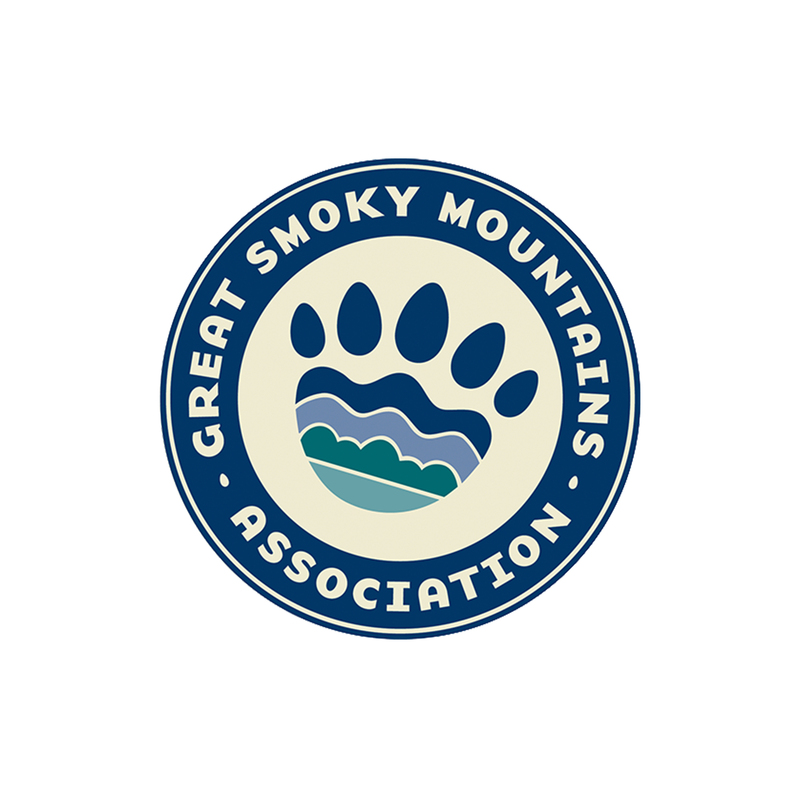 He is the author of Our Southern Highlanders, Cherokees of the Smokies, and Camping and Woodcraft. Also available in softcover.